Lizzie refuses to speak. She doesn't want to talk to Rory or Jake, her new stepbrothers. Or to Sam, their dad. Or even to her mum. She's completely fed up with having to join a new family, and nothing can convince her to speak to them. Not football, not pizza, not a new bedroom. That is, until she meets Great-Gran - a member of the new family who is even more stubborn than she is . . . 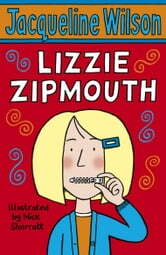 This was a good book it brought plenty of laughter to me and tears to my eyes. 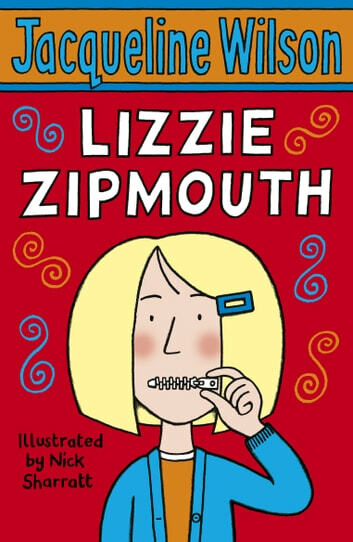 I felt great sympathy for Lizzie's experience with her previous stepdad and worries of Sam as I have had a stepdad who I did not particually like. I thought the book was very good and it had lots of emotions in the novel. I loved every second of it anf i coudnt't put this book down.